Your gift to increase NASA budgets and advance space priorities will be doubled thanks to a generous donor to our space advocacy efforts. The Planetary Fund accelerates progress in our four core enterprises—Robotic Space Exploration, Human Space Exploration, Planetary Defense, and The Search for Life. You can support the entire fund, or designate a core enterprise of your choice. 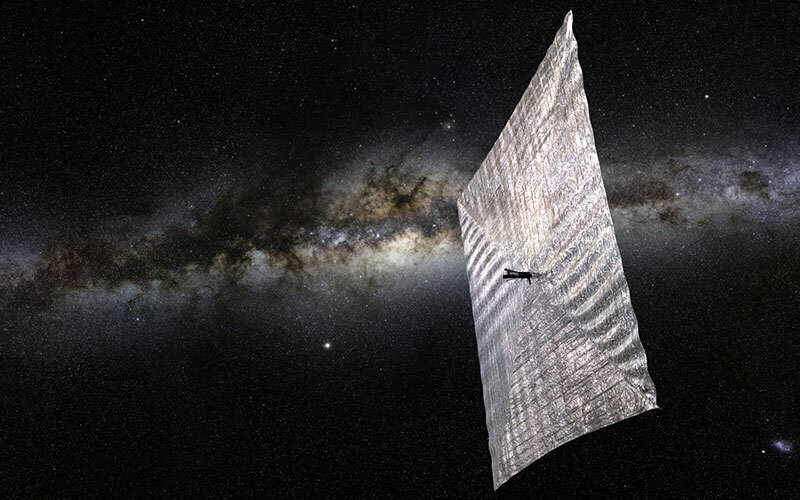 The Society’s dream of solar sailing came true with the successful test flight of our LightSail 1 spacecraft. Soon, LightSail 2 will launch aboard the SpaceX Falcon Heavy. Be part of this epic point in space exploration history! 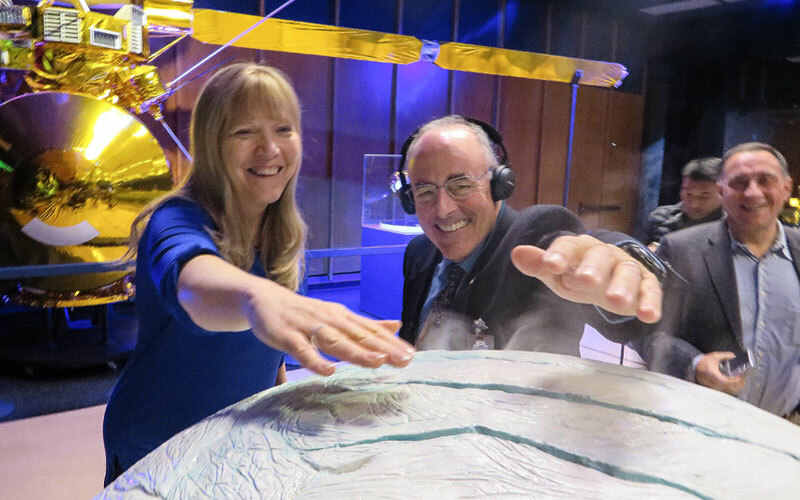 Each week, Planetary Radio visits with a scientist, engineer, project manager, astronaut, advocate or writer who provides a unique and exciting perspective on the exploration of our solar system and beyond. We hit the road now and then to produce a Planetary Radio Live show in front of an audience. 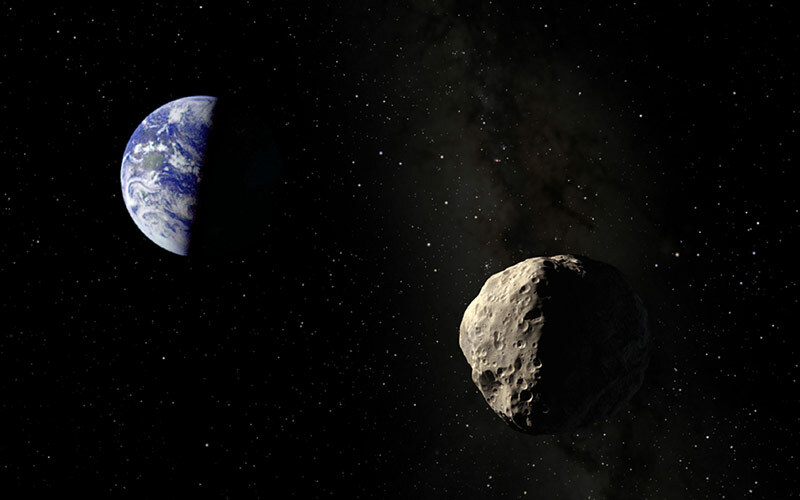 The Planetary Society's Shoemaker Grant program supports amateur observers, observers in developing countries, and professional astronomers following up potentially hazardous asteroids. Want to honor someone? Join the New Millennium Committee? Give stock or make a gift from your estate? 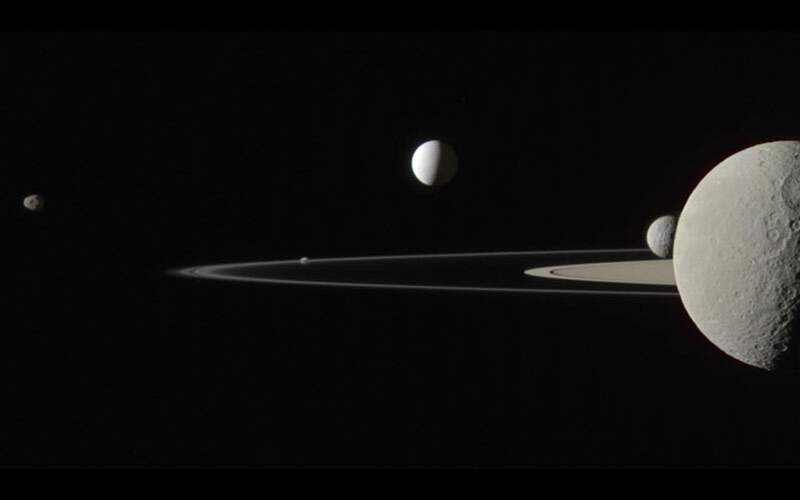 You can support The Planetary Society, and space exploration, in the way that is best for you. Find your place in space. Have you been a member before? Renew your membership here. Don't know where to direct your gift? POWER OUR FUTURE IN SPACE! 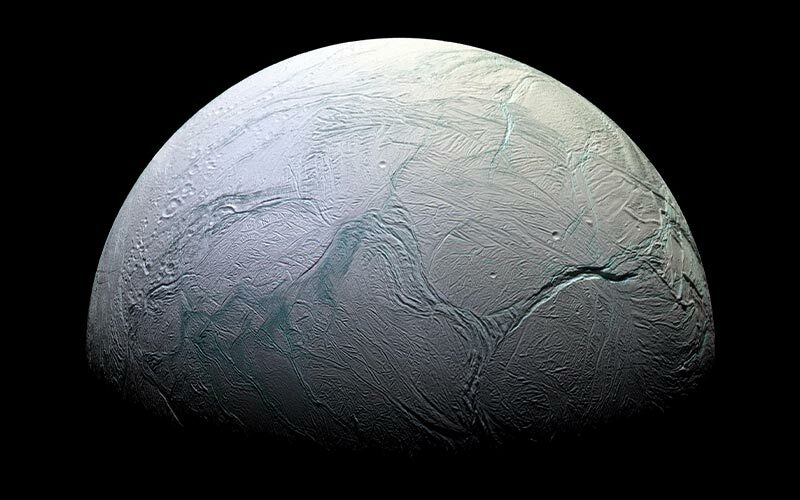 Your generous donation will advance the exploration of other worlds and provide a better understanding of our own. Make your donation with all major credit cards or your PayPal account.